Because Tibolar-RS is a totally different nutrient for bonsai and plants than all other fertilizer on the current market, it takes a totally different kind of feeding for your bonsai and plants. Used to the way of feeding we do these days, we need to change it to get the full benefits of Tibolar-RS. As is claimed before, Tibolar-RS is the best nutrient/fertilizer for your bonsai and plants. People who start using it, see a variety of positive effects that they didn’t notice before with the usual fertilizers. 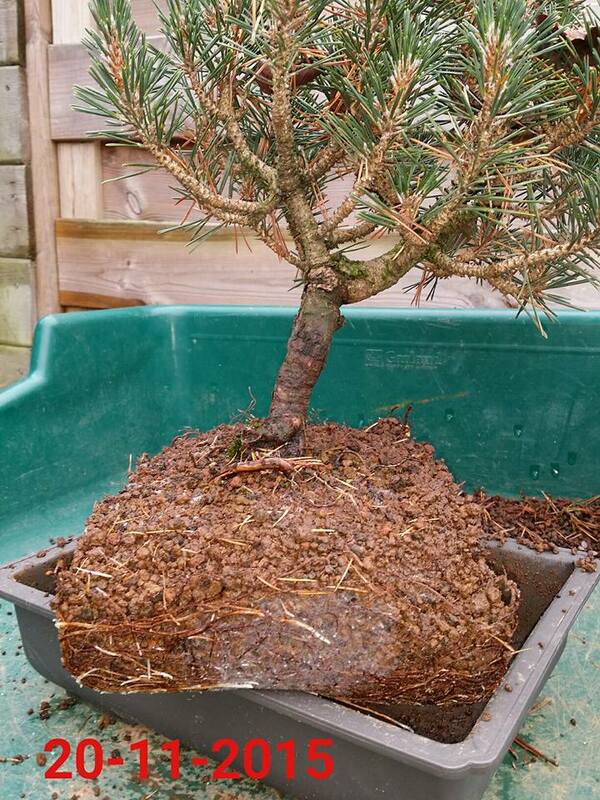 Because of the large amount of minerals and micronutrients which are beneficial for both the bonsai and the soil we can use Tibolar-RS in a lot of applications. 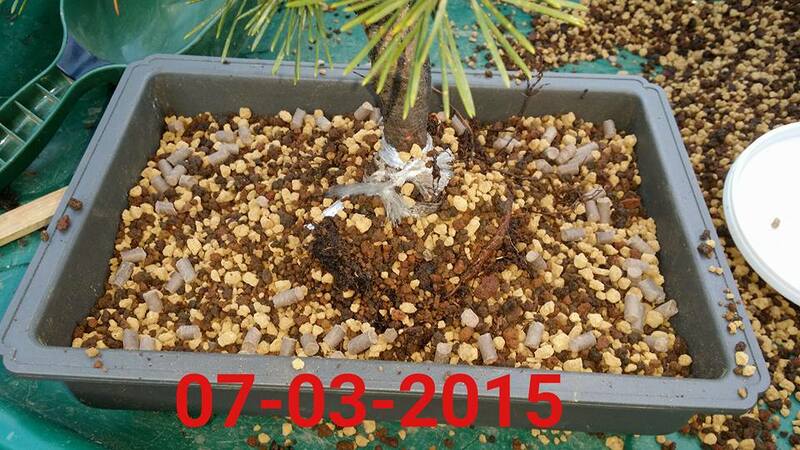 Fertilizing is only ment to feed the bonsai and unfortunately it happens too often that the biotope in the soil will be destroyed. 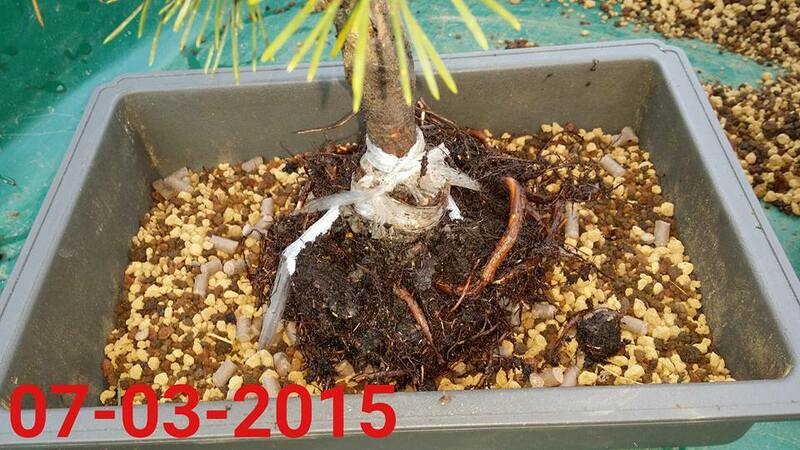 That’s why we advice: DON’T USE OTHER FERTILIZERS IN COMBINATION WITH TIBOLAR-RS IN THE SAME POT! Fertilizing with Tibolar-RS is a little different but generally it looks the same. Using Tibolar-RS for fertilizing is done by putting the pellets on or IN the soil. The advice is to place the pellets in a distance of 1.5 cm (0.5 inch). Starting with Tibolar-RS (NPK4-6-2) in spring and in summer Tibolar-RS (NPK13-6-2). And in autumn again with NPK 4-6-2. Because of the minerals and micronutrient the roots will be prepared for winter. 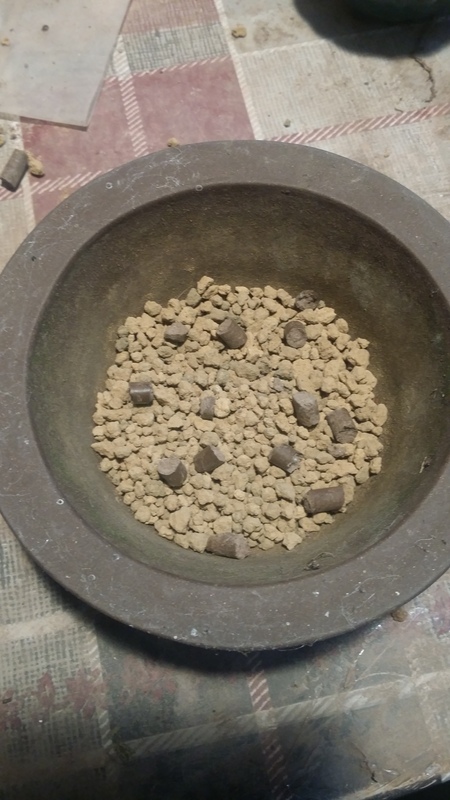 Normally after a few months we are used to take the residu of the pellets/cakes or other pieces of fertilizer of the top of the soil. NOT with Tibolar-RS. Tibolar-RS has to dissolve entirely into the soil, what will happen in the time after applying. If Tibolar-RS is pushed into the soil, it takes around three weeks to dissolve, so after three weeks it can be added again. I was asked how to dissolve the pellets in a shorter period of time so the effects of Tibolar-RS will be seen faster. 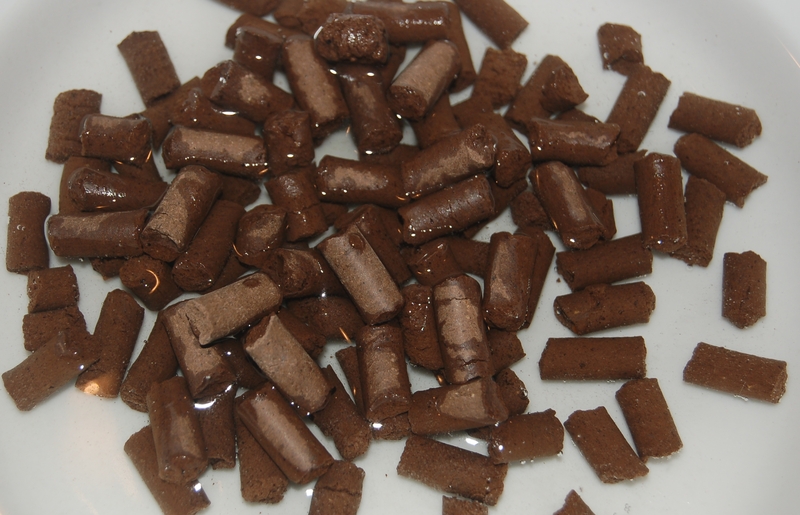 It is recomended to soak the pellets for half an hour in luke warm water. The pellets will soften and will therefore dissolve faster. 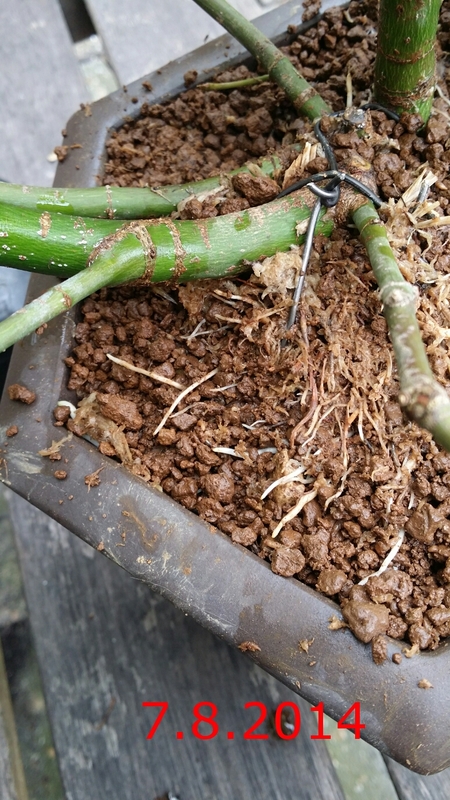 Because everybody knows that fertilizing while repotting wil destroy your roots, fertilizing the tree whyle repotting is something you normally do not do. 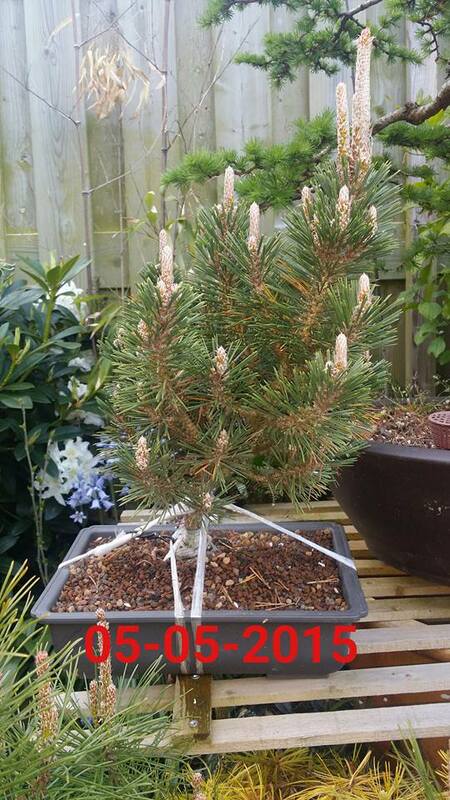 But because of the mildness of Tibolar-RS you can safely use it with repotting your bonsai. HOW? 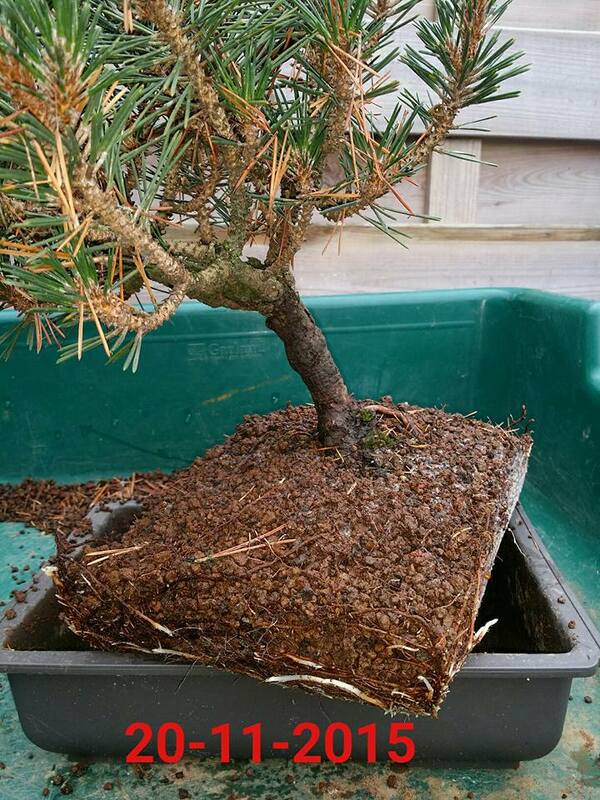 On the layer where the tree is being placed, add at every 2 cm from the rimm of the pot one pellet of Tibolar-RS (NPK4-6-2) With this application you can also soak the pellets for faster results. 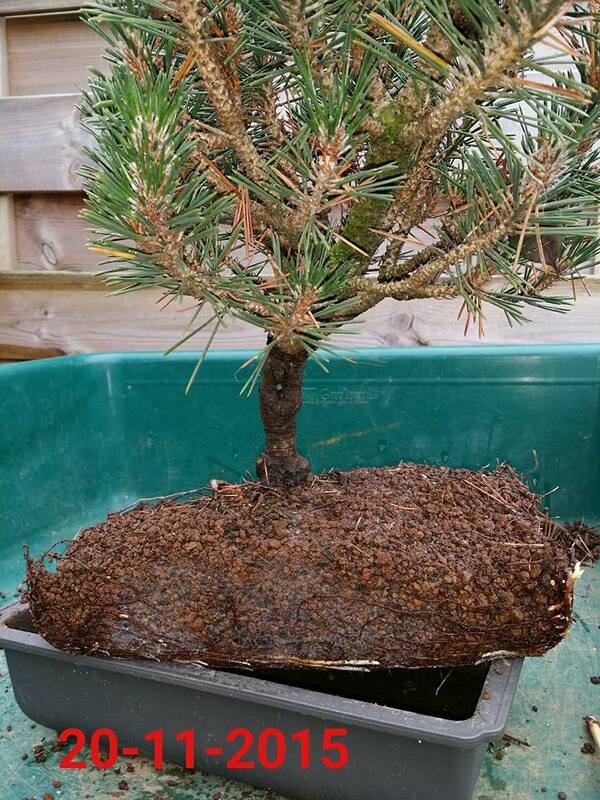 With the repotting below, I took a Pinus Thunbergii `Kototbuki`from the nursery. It had a rootball from 30 cm wide and 23 cm high. 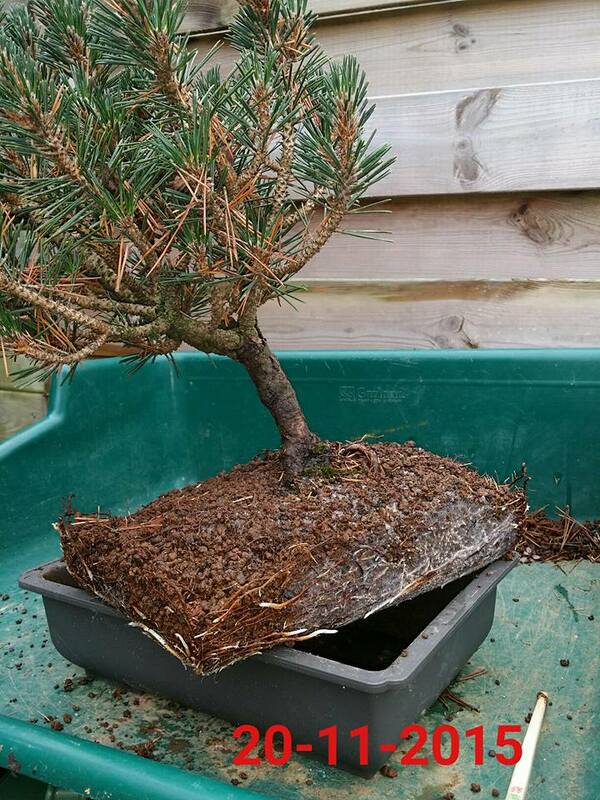 I pruned it back to around 15 wide and 8 cm high. This is a severe cut back for the roots. How it was done and the results you can see below. The result after 8 months. Pot is totally filled with new roots, and michorizza in abundance. Normally we are used to fertilize the air layered tree when it’s separated from the mother tree and totally rooted in the pot with a very mild fertilizer. Tibolar-RS (NPK4-6-2) can be added as soon the first roots apear on the air-layered container or bag. 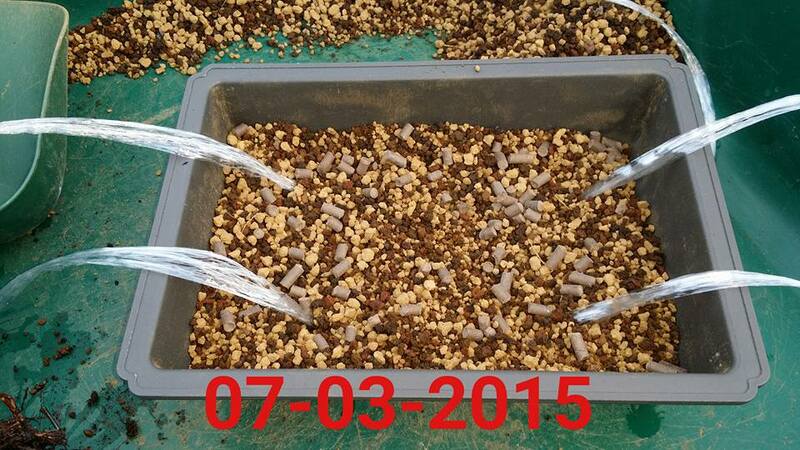 The result will be a fast growth of new roots and a healthy root system. 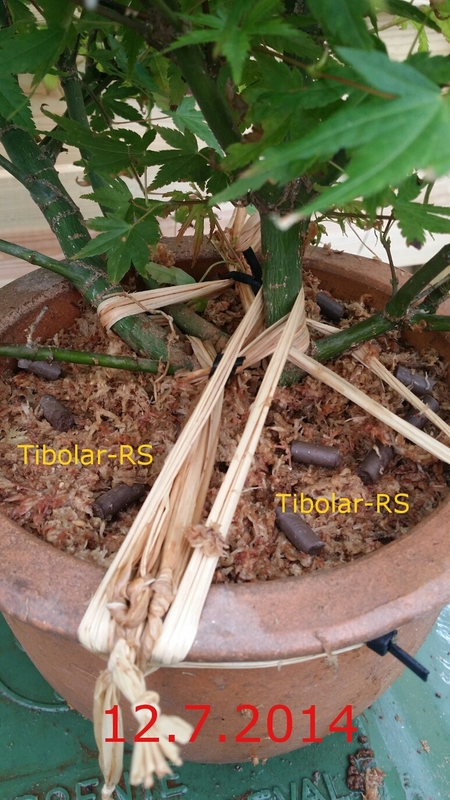 Even when the roots have grown, you can add Tibolar-RS in the air-layering substract. 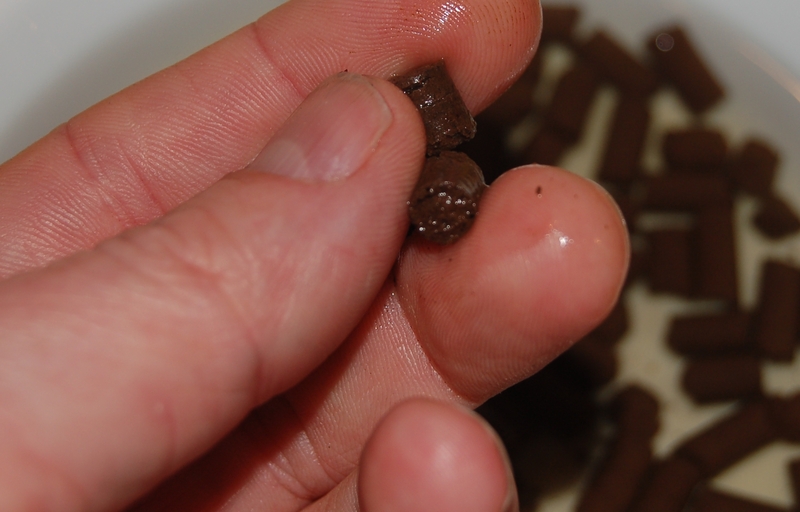 With this application it is the most important thing to add enough water to the air-layering to dissolve the pellets. 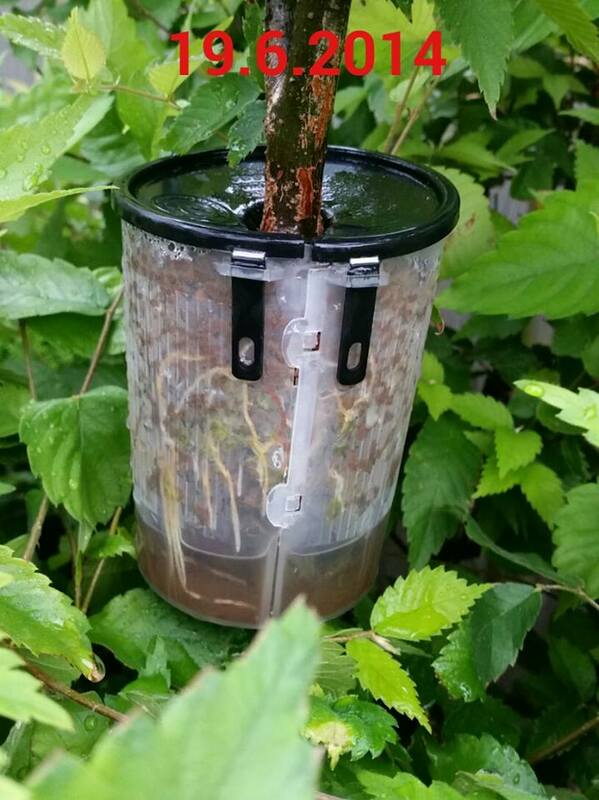 Tibolar-RS, your soil needs it, your bonsai will love it!! 7 Responses to How to use Tibolar-RS? So sorry to bother you but I would like to know wherein the UK can I purchase Tibolar-RS Please and how different is product from all the Chempak Fertilisers !! 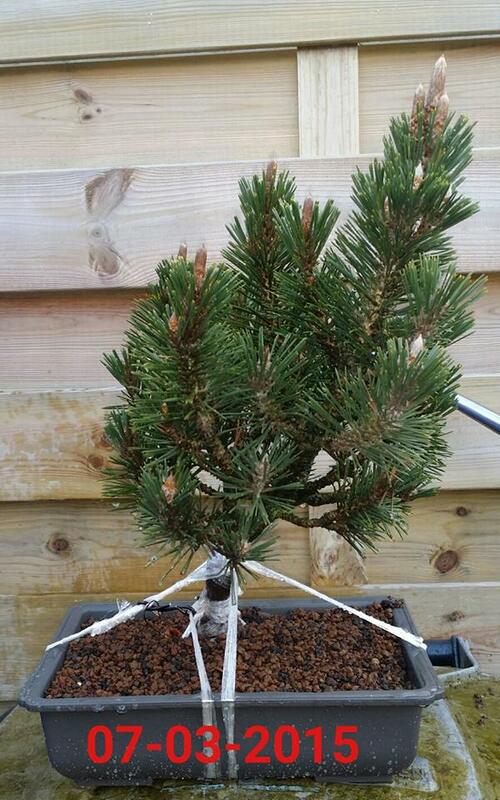 You can purchase Tibolar-RS in the UK at Tony Tickle, Bonsai@16 and York Bonsai. The difference between Chempak and Tibolar-RS is that our product is Organic and Biological. And it contains more than 7 trace elements and the beneficial minerals for plants and trees. Is Tibolar-RS available in Australia? I am resident in Melbourne in what is refered to as a temperate zone. Which is just cold enough for both Maples & Pines to keep them happy. This looks to be a product I would like to use instead of the animal derived hard pelletised products currently available here. For the moment Tibolar-RS is not available in Australia. We can ship to Australia, but cannot garantee that it will arrive because of customs regulations. Yes I would not want to fall foul with Customs regulations. Hi. 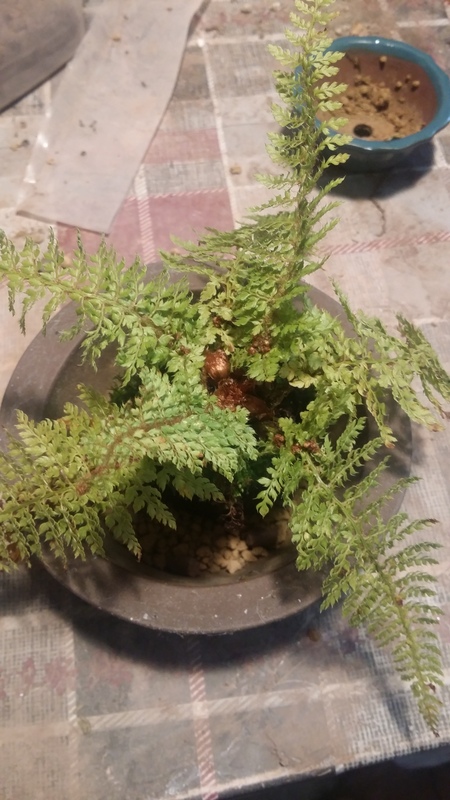 I notice the potting medium you use is granular (akadama and such like). 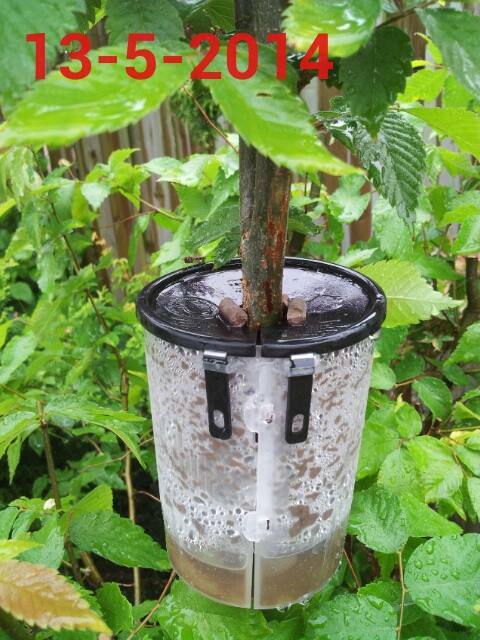 I have just removed Tibolar from my ‘growing on’ trees where I use compost, because the trees had an adverse reaction. I assume this must be due to osmosis after adding extra nutrients from the Tibolar. Where I use akadama I have had no such bad reaction. I think you should warn people about this. Dear Keith, this is the first time I heard from an adverse reaction from trees, treated with Tibolar-RS. What adverse reaction did you notice? Looikng forward to your reply.